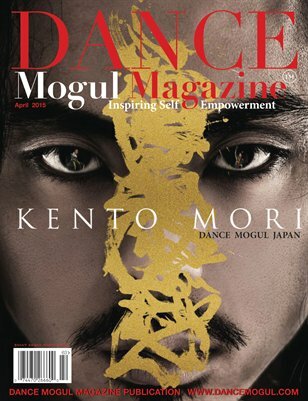 Dear Readers: Dance Mogul Magazine is proud to present to you Kento Mori, the first dance artist to be signed to a major record label as a dance artist "Sony Music Japan". The project is historic, because it brings a new option to the table for dancers. Following the old traditions dancers were always seen as background dancers. With Kento being signed to Sony Music Japan as a dance artist, he will be the headline act that will dance to original music, bringing together dance theatre, live music and choreography to the big screen.